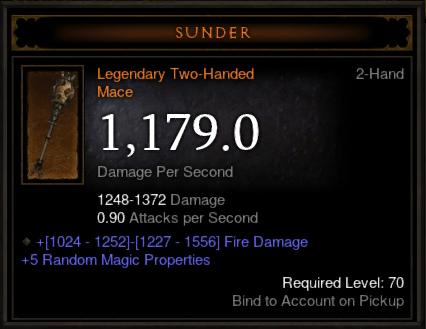 The Quaking Vial is used by the Blacksmith Haedrig Aemon to craft a 2-Handed Mace named Sunder. The Quaking Vial drops off elite Mallet Lords in the Hell Rift Level 1 (Campaign Mode): Hammersmash and Sledge. Open a campaign mode map and choose Act IV: 2. The Light of Hope — Corrupt Growths Tier 1. Search for the Hell Rift portal by destroying the Corrupt Growth. Enter Hell Rift. 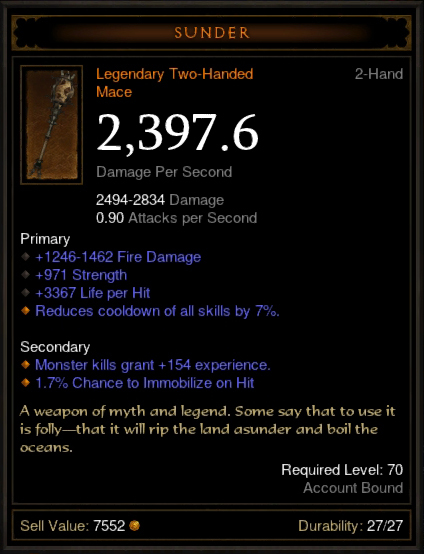 A Persuader is required to craft this weapon. 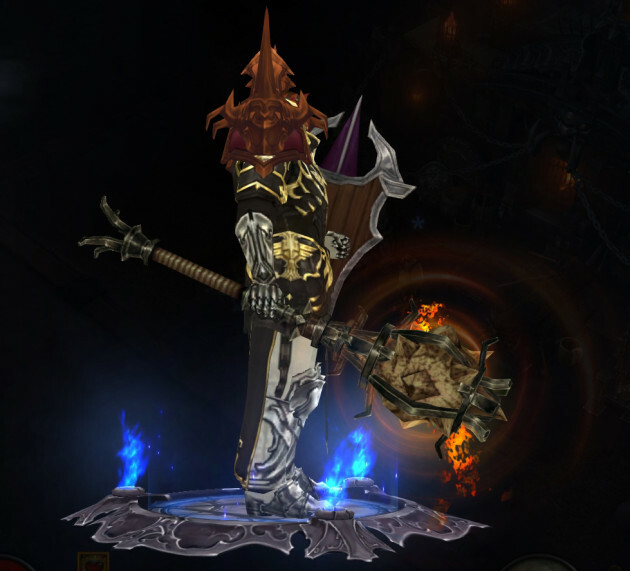 Flesh Render can be looted from the Weapon Racks in High Heavens. I found mine in Gardens of Hope 2nd Tier.